The goldfish is a member of the carp family and certain mutations caused the breed to produce fish with red, orange or yellow colored scales. Fun fact about this breed was during Ancient China, it was originally kept for its meat. In the modern days, the goldfish became one of the most popular fish breeds. Many people find these cute, brightly colored fishes amusing as they swim in their bowls and nibble on the plants and fish food presented to them. 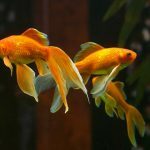 If you are thinking of having one in your luxury condominium in the Philippines (for example), here are some things you should know all about goldfish and how to properly care for them. If you are reaching for that fish bowl, think again. Your goldfish will die quickly in a fish bowl because ammonia quickly builds up in such a small area, polluting the environment and poisoning your fish. The standard tank size for one gold fish is at least 56.7 liters since they can grow to 10 inches or even more. The size of the tank will depend on the type of goldfish you will get. For example, the common goldfish can grow as long as one foot so it needs a huge tank. When you need to clean the tank, make sure to not use soap as this can become poison to the fish. Even though goldfish are slow, chubby swimmers, they will definitely appreciate it if you will put a few decorations inside their tank. Real plants are good since they can absorb the ammonia, nitrites and nitrates that can form in the water. However, goldfish are voracious eaters and you may need to put another plant inside in case they nibbled the plant’s leaves off. You can opt for a plastic plant but don’t overcrowd the aquarium because your fish can injure themselves and have no more room to swim. Avoid getting decorations that are hollow as these can serve as breeding grounds for bacteria especially when not taken care of. Make sure that the tank is near a good source of light as this keeps the color of the fish’s scales bright. In addition to that, goldfish are diurnal (active during the day) which means they need to maintain a healthy sleep and wake cycle. Goldfish need at least one filter in the tank. The filter should have three stages: Mechanical, for removing large particles like the waste and fish food that weren’t eaten; chemical, for removing the odors and chemicals present in the water; and biological, to break down the fish waste and ammonia using beneficial bacteria. 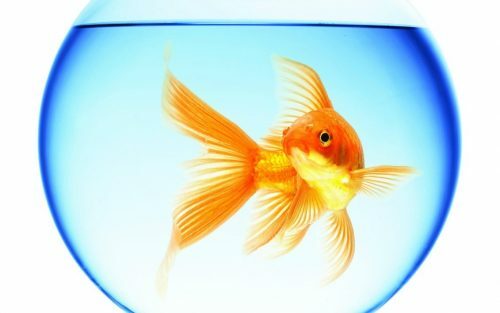 Having clean water and functioning filter will definitely keep your goldfish healthy and happy. Never, ever overfeed your goldfish. 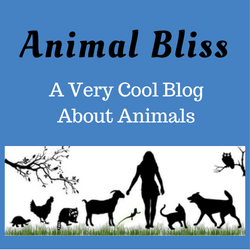 As mentioned above, goldfish are voracious and they can die from eating too much. Feed your fish once or twice daily. If you use floating food, let it soak in some water before giving it to your fish so that it will sink. This will reduce the tendency for fish to swallow more air than they need to while eating, which can cause buoyancy problems like them swimming upside down. Keep the diet varied though, as the goldfish will get tired of eating the same food over and over again. 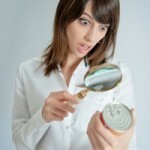 Some recommended foods are blood worms, brine shrimp, and vegetables because fish also need their protein and vitamins. Healthy, happy goldfish are beautiful and mesmerizing to look at. 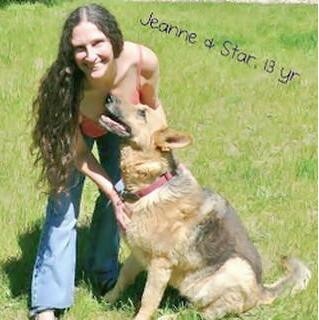 Like any kind of pet, they also need tender loving care to grow and survive. 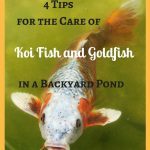 Keep these tips in mind and you’ll find that keeping a goldfish is as great as having a dog or cat in your house. 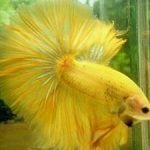 Betta Fish Tail Types – Which Betta Fish Type Do You Have? Thanks for checking us out. I visited your website. It’s beautiful. Take care! I have never had fish but I rescued a gold fish that was in a frozen tank with no food for 2 months. I kept his tank cold so is not to make the fish go into shock. after four days he is eating and swimming. But there is a long thing coming out of him looks almost like its intestines please tell me what I need to do I worked hard to keep him alive is he dying? Diana, thank you for your efforts in saving this fish. I’m not a fish doctor, but my first thought is that the long thing coming out of him is probably fish poop? Now that he’s eating regularly, that would make sense. All the best to you and your fish. Did you name it? When most people think of goldfish, they don’t realize that this common pet has a rather noble history. Goldfish, as we know them today, are all descendants of the Prussian carp, native to eastern and southeastern Asia, and look nothing like their dull-colored ancestors. Keep reading to learn all about goldfish then and now, plus some fun goldfish trivia. It was during the Song Dynasty (960 AD – 1279 AD) in ancient China that people started to breed silver-colored carp. Once breeding began, a color mutation appeared, resulting in yellow-orange scales. Yellow was designated the imperial color and forbidden to be kept by anyone other than members of the royal family. Commoners had to stick to the orange version, calling them goldfish. In ancient China, it was common to raise goldfish in outdoor ponds and water gardens, which people still do today. On special occasions, or when there was an exceptionally beautiful specimen, goldfish were placed on display indoors in small containers. During the Ming Dynasty around 1276 AD, goldfish were officially bred and brought indoors, achieving red, gold, spotted and other colored fish. Additionally, the fancy-tailed goldfish began to make an appearance. Where Do Pet Store Goldfish Come From? These days, goldfish come in all shapes, sizes, fin styles, eye setting configurations and colors. Most goldfish that you see in pet stores come from commercial breeders, usually located in Thailand, Japan, China or Indonesia. 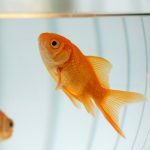 While commercial goldfish are yellow, gold and lot of other colors, wild goldfish are almost exclusively olive green or dark grey. Commercial goldfish are suited for indoor living only, but there are species of pond goldfish that thrive in outdoor water gardens and ponds and can grow much larger. Goldfish are the most popular pet fish and can be found at pet stores around the country. On average, depending on the colors and type, you’ll pay anywhere from a few dollars to upwards of $15 for a pet goldfish. 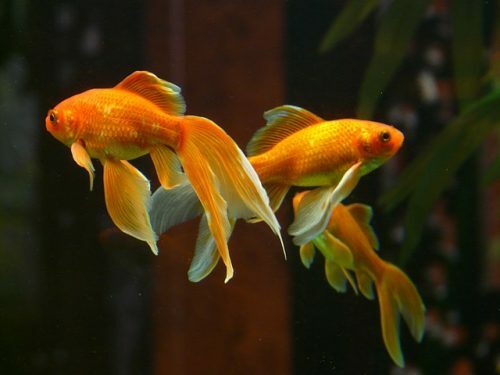 The most expensive goldfish breed, however, is the Ranchu goldfish, which costs about $150 depending on its size and color. 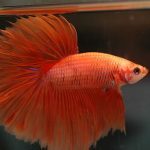 Fabulous article, my grandson is going to have a goldfish tank soon, I would like him to be ready. 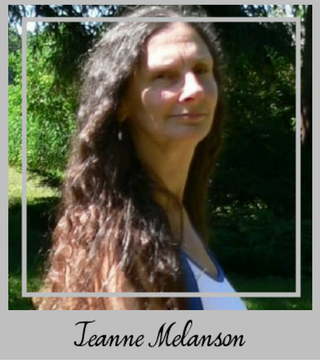 Thanks, Sue and Jeanne! Thanks for stopping by, Robert. All the best! One of my co-workers has had a goldfish for 10+ years, so they really do live for a long time if you take care of them right. Her kid got the fish in a plastic bag at one of those elementary school carnivals. She just graduated college and the fish is still alive.